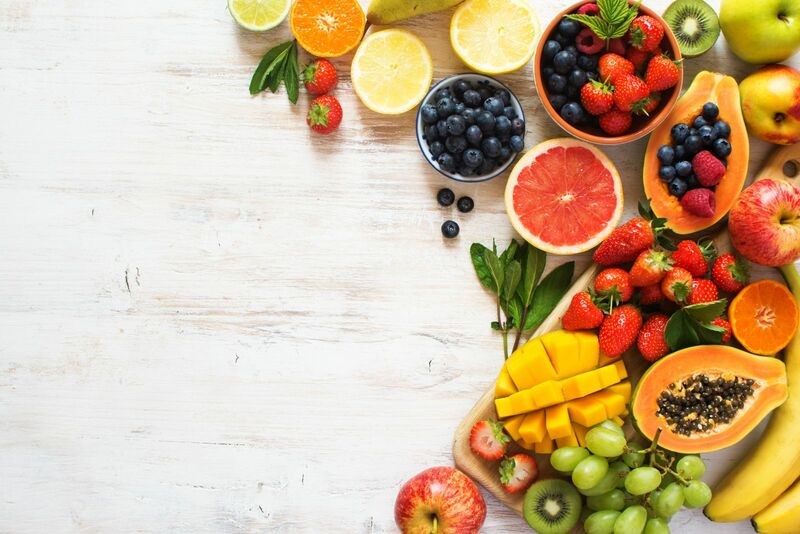 Some vitamins and minerals — including vitamins C and E and the minerals copper, zinc, and selenium — serve as antioxidants, in addition to other vital roles. "Antioxidant" is a general term for any compound that can counteract unstable molecules called free radicals that damage DNA, cell membranes, and other parts of cells. Because free radicals lack a full complement of electrons, they steal electrons from other molecules and damage those molecules in the process. Antioxidants neutralize free radicals by giving up some of their own electrons. In making this sacrifice, they act as a natural "off" switch for the free radicals. This helps break a chain reaction that can affect other molecules in the cell and other cells in the body. But it is important to recognize that the term "antioxidant" reflects a chemical property rather than a specific nutritional property. While free radicals are damaging by their very nature, they are an inescapable part of life. The body generates free radicals in response to environmental insults, such as tobacco smoke, ultraviolet rays, and air pollution, but they are also a natural byproduct of normal processes in cells. When the immune system musters to fight intruders, for example, the oxygen it uses spins off an army of free radicals that destroy viruses, bacteria, and damaged body cells in an oxidative burst. Some normal production of free radicals also occurs during exercise. This appears to be necessary in order to induce some of the beneficial effects of regular physical activity, such as sensitizing your muscle cells to insulin. Because free radicals are so pervasive, you need an adequate supply of antioxidants to disarm them. Your body's cells naturally produce some powerful antioxidants, such as alpha lipoic acid and glutathione. The foods you eat supply other antioxidants, such as vitamins C and E. Plants are full of compounds known as phytochemicals—literally, "plant chemicals"—many of which seem to have antioxidant properties as well. For example, after vitamin C has "quenched" a free radical by donating electrons to it, a phytochemical called hesperetin (found in oranges and other citrus fruits) restores the vitamin C to its active antioxidant form. Carotenoids (such as lycopene in tomatoes and lutein in kale) and flavonoids (such as flavanols in cocoa, anthocyanins in blueberries, quercetin in apples and onions, and catechins in green tea) are also antioxidants. News articles, advertisements, and food labels often tout antioxidant benefits such as slowing aging, fending off heart disease, improving flagging vision, and curbing cancer. And laboratory studies and many large-scale observational studies (those that query people about their eating habits and supplement use and then track their disease patterns) have noted antioxidant benefits from diets rich in them, particularly those coming from a broad range of colorful vegetables and fruits. But results from randomized controlled trials of antioxidant supplements (in which people are assigned to take specific nutrient supplements or a placebo) have not supported many of these claims. Indeed, too much of these antioxidant supplements won't help you and may even harm you. It is better to supply your antioxidants from a well-rounded diet. To learn more about the vitamins and minerals you need to stay healthy, read Making Sense of Vitamins and Minerals, a Special Health Report from Harvard Medical School.